Are you interested in participating in a medical conference in France, but don’t know where to start? Your search stops here! 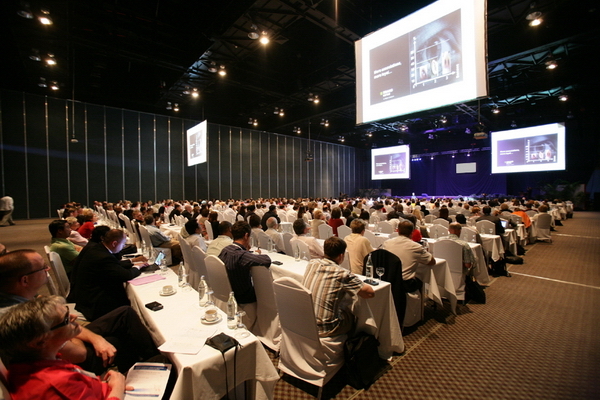 ParisByM has compiled a list of popular medical conferences by specialties all across France. The Medical, Medicine and Health Sciences (MMHS) is organized by Academic Fora and will be held from May 11 – 12, 2019, June 8 – 9, 2019, July 13 – 14, 2019, and August 10 – 11, 2019 at the Novotel Tour Eiffel Hotel in Paris, France. This medical conference in France will focus on vital issues in medicine, medical and health sciences in relation to other aspects of medicine. The goal of the conference is to support and encourage individual scholars to network, share, and possibly publish their work. The World Congress of Medical Informatics (MEDINFO) conference is organized by MCO Congress Group/Groupe MCO Congress and will be held from Aug 26 – 30, 2019 at Lyon Convention Center, Lyon, France. Over 63 countries participate! This year the conference will focus on interpreting health and biomedical data, supporting care delivery, and enabling precision medicine and public health. The Neurodegenerative Drug Development (NDD) conference is organized by Hanson Wade and will be held from May 21 – 23, 2019 at Hilton Paris La Defense, Puteaux, France. In the neurodegenerative field, multiple clinical failures which has made many realize that there is a need for discussion and debate between neurodegenerative drug developers to drive clinical success which is the main focus of this medical conference in France. The 2nd International Conference on Neurovascular and Neurodegenerative Diseases (NVND-2019) is organized by United Scientific Group (USG) and will be held from Oct 28 – 30, 2019 at Paris Marriott Charles de Gaulle Airport Hotel in Paris. The goal of this conference is to bring together today’s global leaders working on various aspects of neurovascular as well as neurodegenerative diseases. This medical conference in France will comprehensively discuss new results, state-of-the-art methodologies and technologies, and candidate therapeutics important to the development of the next generation treatments. There is a group of speakers from more than 40 countries who will share their work. 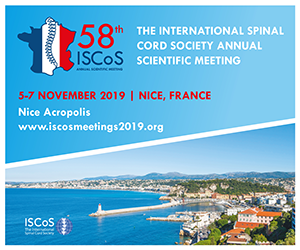 The 58th International Spinal Cord Society (ISCoS) Annual Scientific meeting is organized by BCD Meetings & Events and will be held from Nov 05 – 07, 2019 at the Acropolis Congress Center, Nice. ISCoS promotes the highest standard of care in the practice of spinal cord injury for men, women and children throughout the world. This conference encourages delegates to share knowledge and experience as they research the new innovations within their fields. 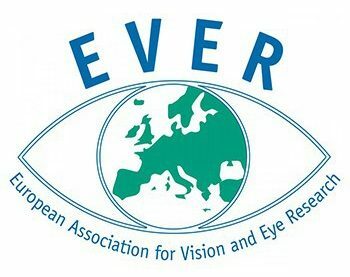 The European Association for Vision and Eye Research (EVER) Annual Meeting is organized by European Association for Vision and Eye Research (EVER). This year it will be held from Oct 17 – 19, 2019 in Nice, France. The European Society of Ophthalmology (SOE) is organized by the European Society of Ophthalmology (SOE) and will be held during Jun 13 – 16, 2019 in Nice, France. There will be multiple keynote speakers who will be sharing their experiences and new technologies. Each day of the conference will focus on a different aspect of ophthalmology. If you need any help planning your trip to a medical conference in France, might it be for finding accommodation or for organizing side activities outside of the conference time, do not hesitate to reach out to ParisByM. We will be more than happy to help! How to plan group trips to Paris?